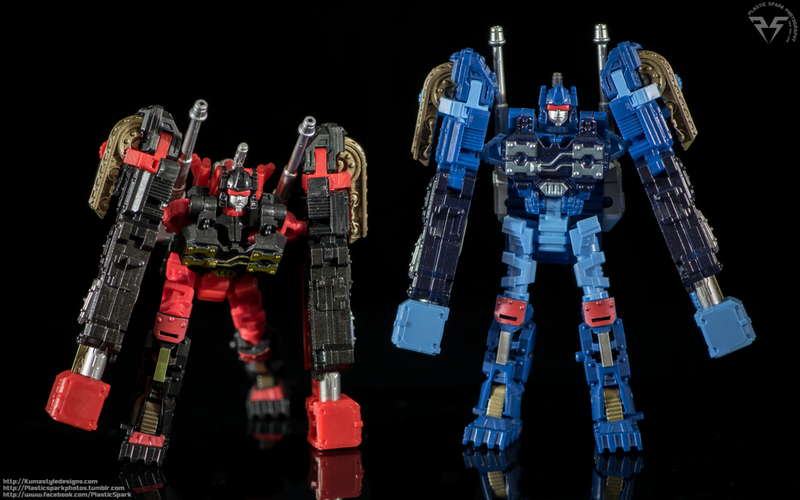 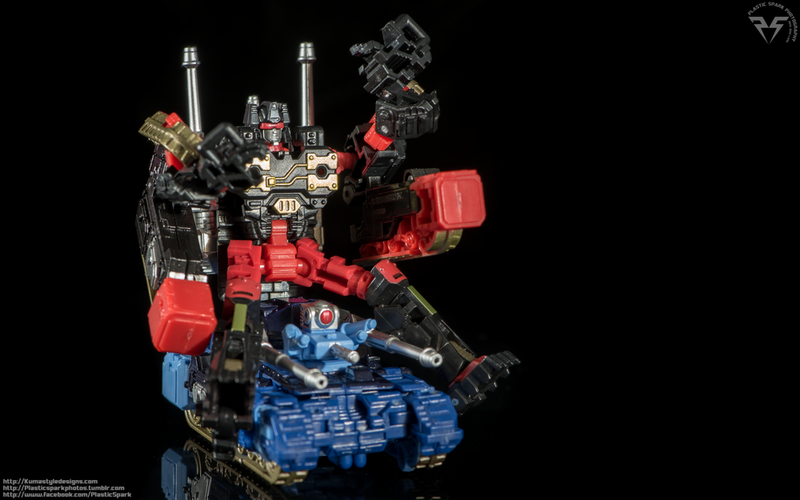 Photo gallery for TAV32 Rumble and Frenzy, the Re-release of United Frenzy and Rumble in the Takara Adventure line! 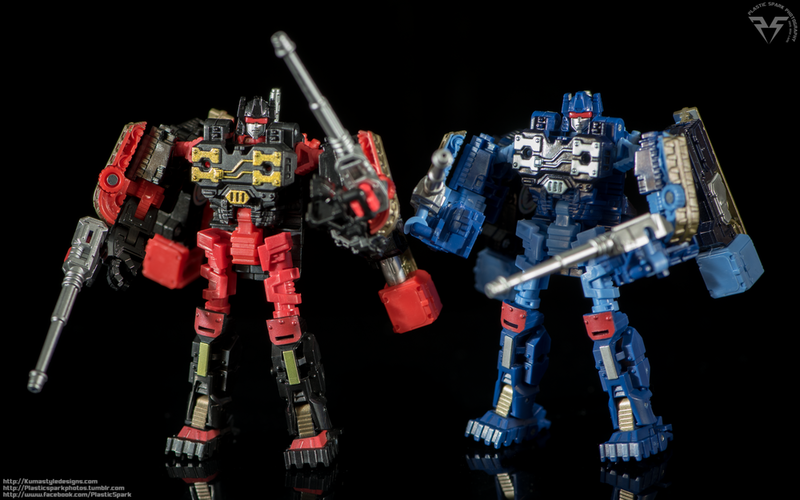 Re-issue/Repaint of the United Rumble and Frenzy figures. 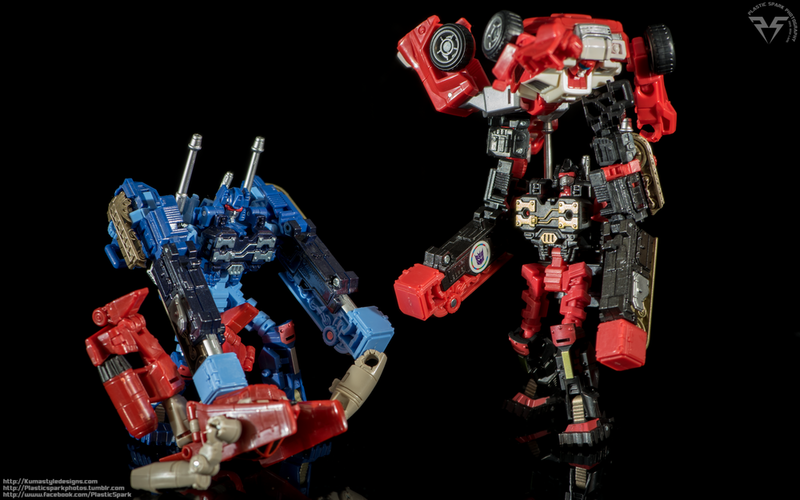 No sense in reviewing such old toys at this point, I'll just let the gallery speak for itself. 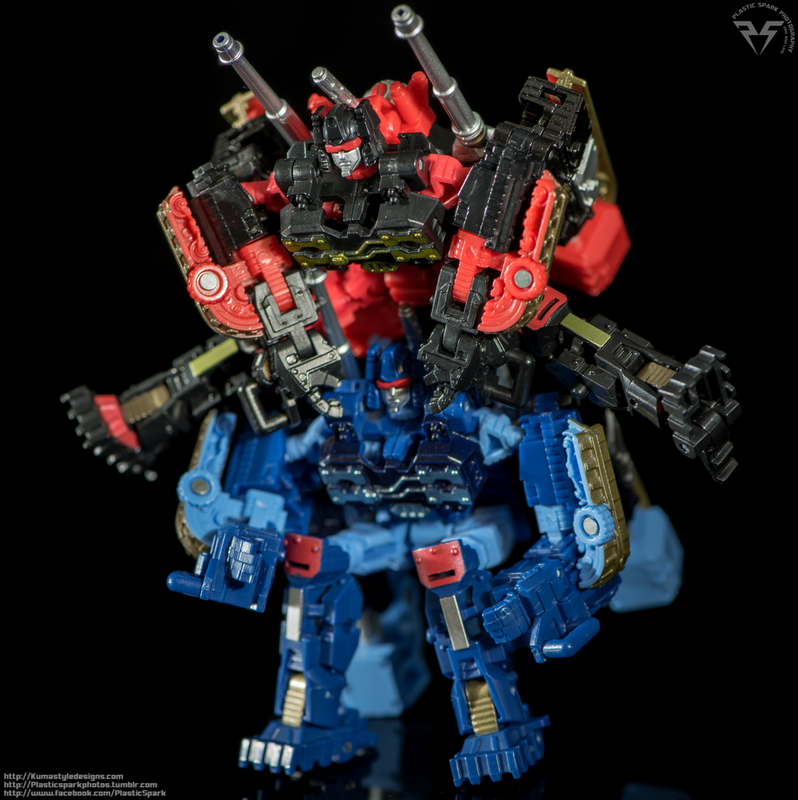 Anyone who has any questions though I'd be happy to answer if you want to leave a comment. 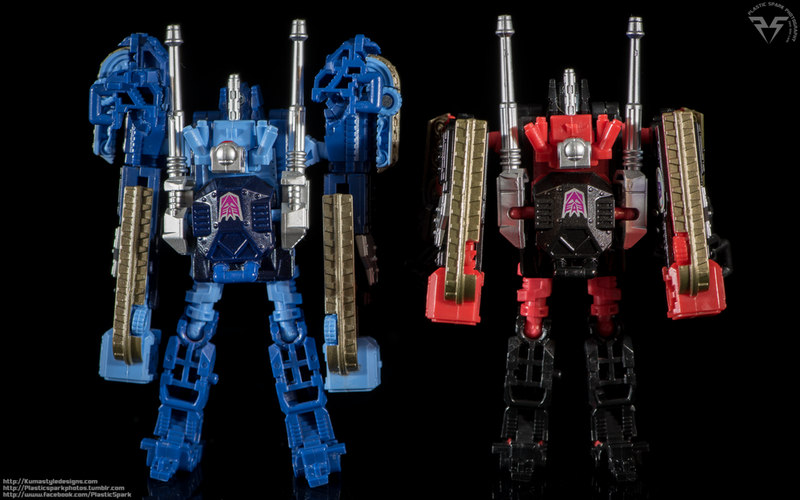 The only issues I had is that Frenzy (Blue) has one shoulder that won't click in so you might see it dropping a bit in some photos.